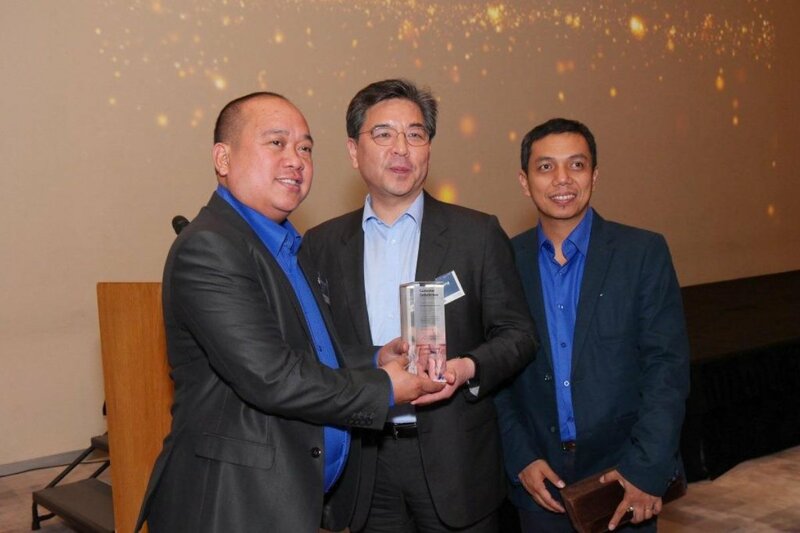 Hyundai Asia Resources, Inc. (HARI) garnered top honors for Customer Satisfaction in After-Sales Service in the Hyundai Asia-Pacific distributorship network. The award, presented during the recently concluded Asia-Pacific, Africa & Middle East Service Conference in Singapore, is a welcome follow up to HARI’s remarkable climb from seventh slot in 2016 to second spot in the 2017 JD Power Philippines Customer Service Index (CSI) Study. HARI attributes its enhanced performance to having boosted its service technician training program, and to the new and improved Fast Track Service that guarantees 30 minutes of preventive maintenance service repair. The leading auto firm is likewise making headway in digitizing its service operations, starting with the establishment of a dedicated Fast Track online appointment system. This 2018, expect HARI to take bigger strides in building service teams of global caliber with the soon-to-launch Hyundai Dream Center Philippines (HDCP), which is envisioned to be a world-class training hub for automotive technicians, an even more beefed-up Fast Track service, and amplified connectivity throughout HARI’s 42-strong nationwide dealership network. inggit nanaman mga HARI haters... obvious naman... mga Dutertetards lang HARI haters. Ha? How come? Sta fe owner ako. And im not satisfied with hyundai dagupans service..